A weekly meme hosted by Tynga's Reviews, that features the books we bought, borrowed, were gifted, and were given for review in the mail. 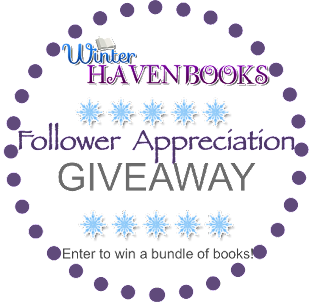 Jennifer Armentrout Covenant series giveaway (this includes Deity!) --ends in less than 2 days!! 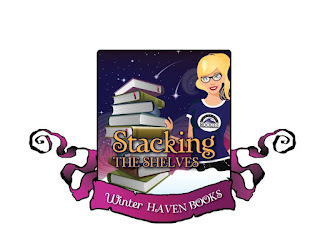 Winterhaven SnowPeak 3--Lots of fun information about what we have in store for Oct! WinterHaven Sleigh Tour --Bloggers we are still have dates open so please join us! So as you can see we have definitely been busy! We have so much stuff planned for the rest of October that I can safely say we won't be slowing down anytime soon =D We will hopefully find time to read all the awesome books we received this week and this week as always was an awesome one in the book department. Take a look! I think this is one of my favorite weeks because I mean just look at those covers! I am so in love! I hope everyone had a wonderful week too! Leave me a link so I can see all the pretties! Thanks! Happy reading to you too! Love the sound of Dance of Shadows, happy reading. Me too! Happy reading to you too! I;m so envious right now that You Have Dance of Shadows. So want that book. Great haul overall. We got lucky on that one =) Thanks! I also have Poison Princess and Destroy Me :) Great haul! You got some awesome books. Yay! I hope you like them! Thanks! Oh, Destroy Me! Warner! :D ♥ It was amazing! And I've heard awesome things about Poison Princess. Liesl and Po has a special place in my heart. It's such a delightful story. I am glad you have it in your hands. Enjoy. Oooooh great books. I can't wait to read Touch of Death!!! Congrats on all the books, hope you enjoy all the books. Happy Reading!!! Thank you!! Amber is reading Touch of Death and I keep telling her to hurry up so I can read it lol! Happy reading to you too!! *SQUEEEE! * Poison Princess & Dance of Shadows! xD I can't wait for your reviews on both! You're right! These covers and books all look amazing! I can't wait to read Poison Princess and Dance of Shadows. I am in love with them all lol! I hope you get those soon =) Happy reading to you too! Yum! Dance of Shadows and Poison Princess look sooo good! Also I have Touch of Death sitting on my shelf and it looks soooo good!!! :D Enjoy! Very nice books! I really enjoyed Touch of Death and I hope you do too. I cannot wait to read Destroy Me and Poison Princess. Both sound really good. Great haul! I look forward to your reviews, especially on Dance of Shadows. Happy reading! Thanks! 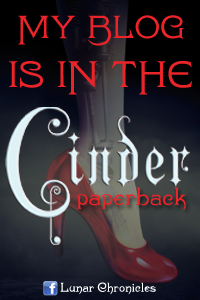 I am hoping to have that review up soon =D Thanks for stopping by ours and Happy reading to you too! Nice haul! I really want to read Poison Princess I keep hearing really great things! Thanks!! I can't wait to read that one!! Oh Poison Prncess looks so good! I keep hearing awesome things about it so I am so excited to read it!! Great books! Dance of Shadows sounds so good and I really like the cover. Happy reading! Thanks for stopping by. I bought Liesl & Po a few weeks ago. Haven't had a chance to read it yet though. Hope you like it! Awesome I hope you like it!! Happy reading! Me too! The cover is one of the best I have seen this fall!! I hope you get The Poison Princess soon!! Happy reading to you too! I hope you get a copy soon!! Thanks!! 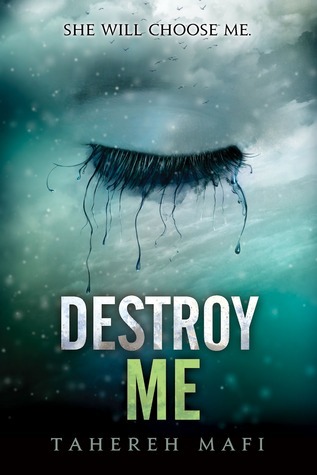 I can't wait to hear about how Destroy Me is! Aw thanks! I will follow back =) No worries at all, it has been crazy here to =) Happy reading! Great haul! 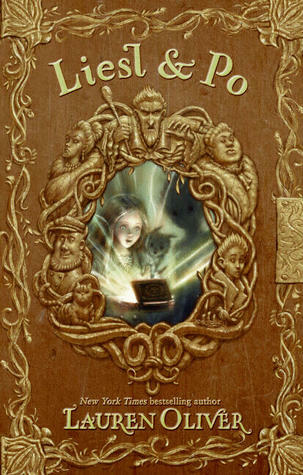 I've really been meaning to get Liesel and Po, think I may get it for my nook this week. 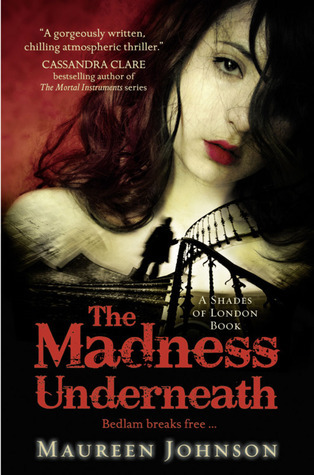 The Madness Underneath - I'm so jealous! :) Thanks for stopping by the blog. Dance of Shadows looks sooooo good. That cover is stunning. I really want to read Liesl & Po. I love Oliver's YA novels so I'm sure I will love her MG stuff too. I agree! I am excited to read it =) I haven't read a book by Oliver yet so I really need to do that lol. I hope you get Liesl & Po soon =) Happy reading! Those are awesome books! I can't wait to get Kresley Cole's book! Thanks!! I hope you get it soon! A wonderful haul! 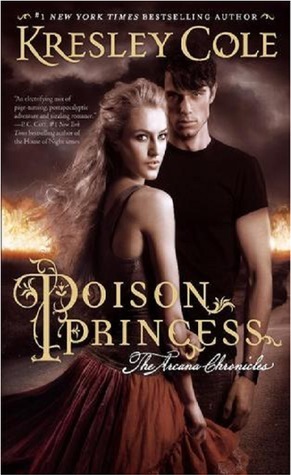 I have just read and really enjoyed Poison Princess and I can't wait for Destroy Me & Dance of Shadows. Thanks! Awesome I am glad to hear you liked it! I can't wait to start it! Happy reading to you too and thanks for stopping by! I agree! Every one of those has an amazing cover! I have got to try The Name of the Star! Poison Princess sounds SO good! Happy reading! I am a total sucker for covers lol. I am going to start that one this week woohoo! Can't go wring for Halloween with Jack the Ripper lol! Happy reading to you too! I hope you get it! I was shocked when they approved me because we have the same issue lol. Awesome I am glad to hear that you liked Poison Princess!! Thank you and happy reading to you too! Awesome haul, ladies. Touch of Death looks pretty awesome! Yay I hope you get it soon! It was an interesting read =) Thanks! 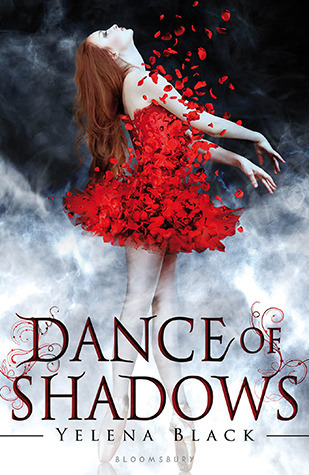 I love the cover of Dance of Shadows! I want to make a poster of it and put it above my bed!